Join us for inspiring worship each week! Heritage Worship uses United Methodist liturgy and order to create a worship experience rich in history, warmth, awe and intimacy. 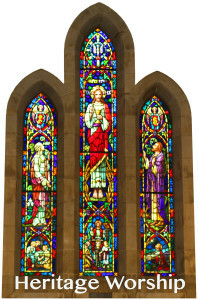 This service is free of amplified sound and multi-media and is full of congregational singing, call and response readings, and organ accompaniment. Heritage Worship focuses on the Bible, honors Christian seasons, and includes weekly Holy Communion. 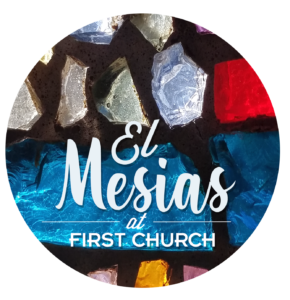 El Mesias is a body of believers, where in kindness and humility, as followers of Christ, we come together to love one another, to pray for one another, and to provide comfort to those who are hurting. We offer ways for families to experience God’s love and the “togetherness” factor, as each grows in their faith and love towards the Lord and others. 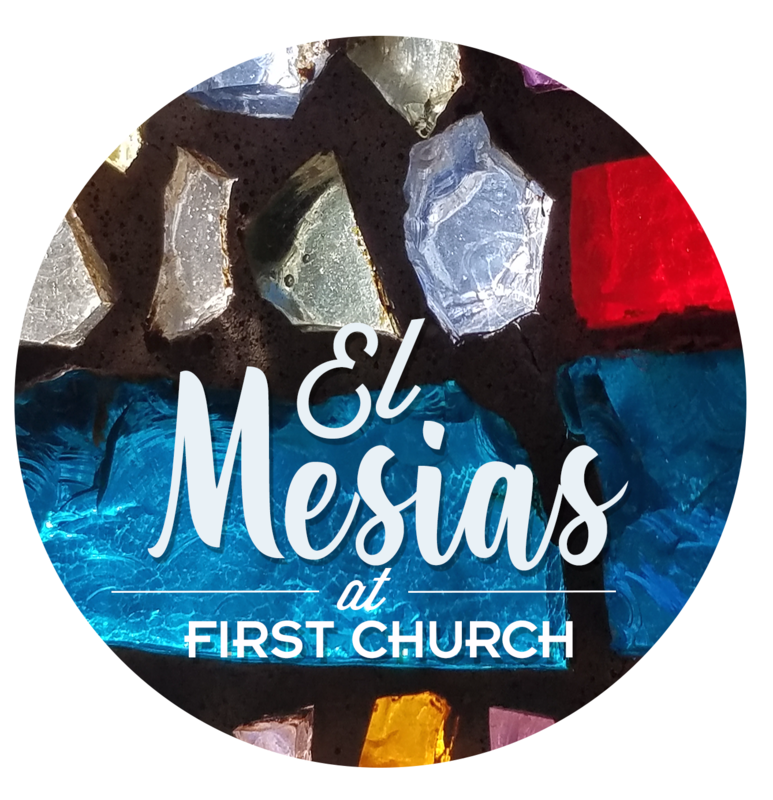 The doors at First Church-El Mesias are wide open to Latin-Americans, and to any ethnicity wanting to fellowship with us in “Oneness” as the Body of Christ on earth. 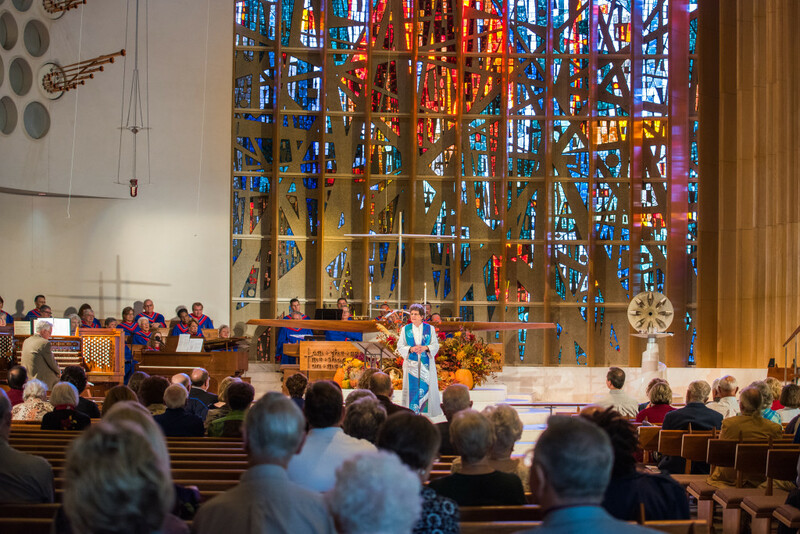 Downtown Alive is a vibrant and energetic service that honors the aesthetic that is present in the stained glass, the architecture, and symbolism of our Sanctuary. Traditional and modern music, poetry, theatre, dance, and visual art are present during this service. 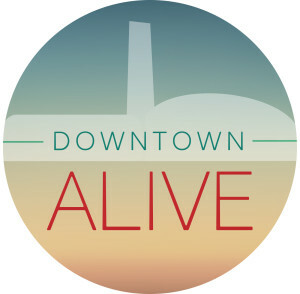 Downtown Alive is also the service that reaches our television congregation. 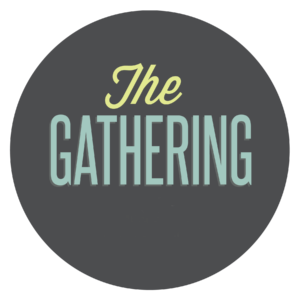 If you enjoy poetry readings, book clubs, and open mic nights, The Gathering is a place for you. 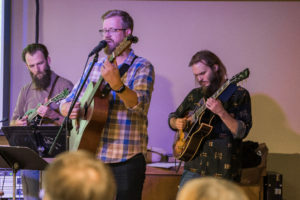 Acoustic music with an alternative/independent sound, sung by a congregation is how we will work to be a worship space without feeling like “church”. The Gathering is a worship experiencing mixing current experiential ideas with and ancient liturgical traditions.